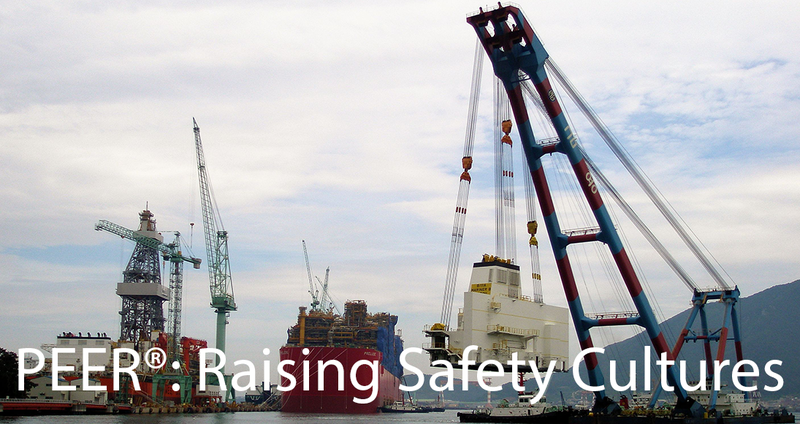 Is safety leadership an area of opportunity in your company? A proven Safety Leadership process, PEER® helps your managers 'Positively Engage Employee Risk' by improving manager's constructive intervention skills and increasing their 'day-to-day' involvement in safety, which in turn dramatically improves overall safety performance. Integrating both Behavior-Based Safety BBS and Human & Organizational Performance (HOP), the power of PEER® to rapidly change the Safety Culture is unsurpassed and has been shown effective in a wide range of industries (e.g. aviation, construction, manufacturing, shipping and utilities) in Asia, Europe and North America. In each case, the results have been impressive, leading to substantial behavior change and incident reduction.